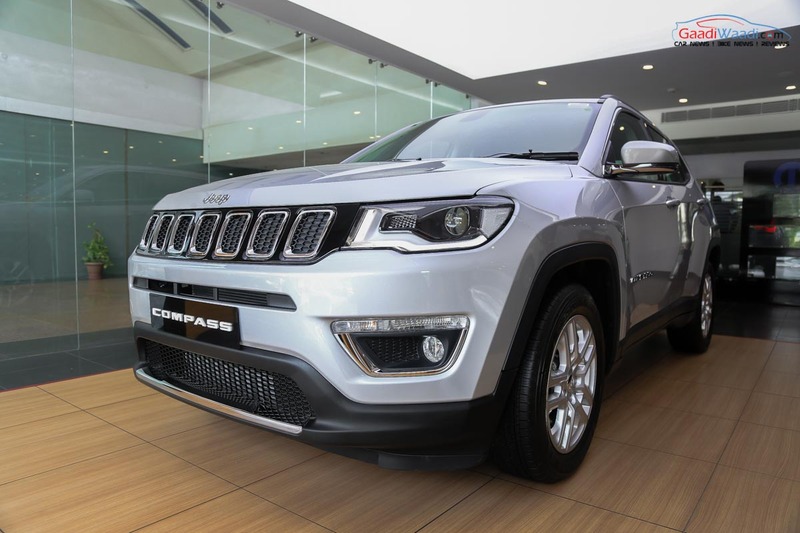 It’s been just a few weeks since Jeep India launched its third and most affordable SUV in the country and the car has garnered pretty much attention from the very beginning. 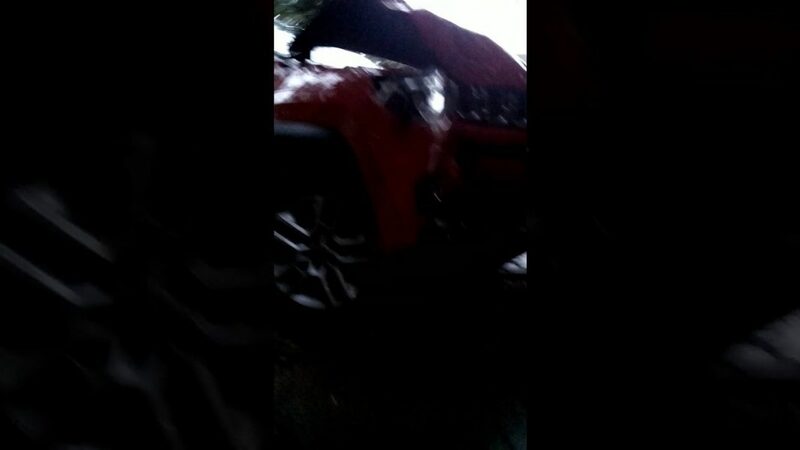 Now, images and video of the first accident of the SUV have been surfaced on web and they are showing how the Red coloured car was damaged pretty badly. 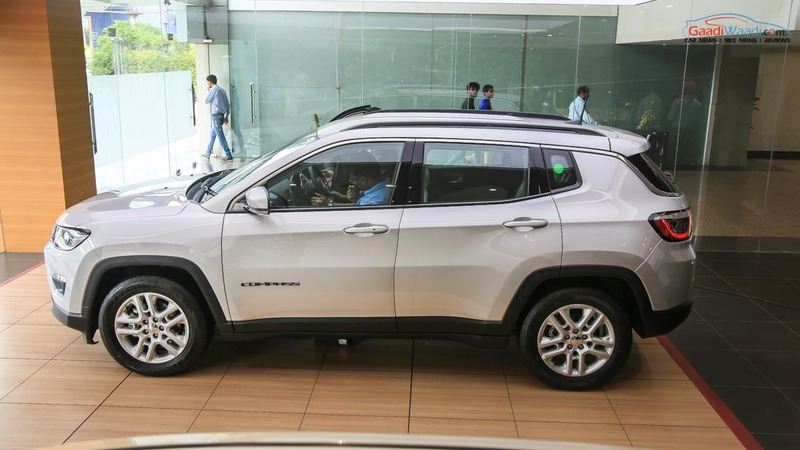 It is not sure, how the brand new SUV with temporary registration number faced such fate. But one thing is clear that it was indeed a high speed affair. 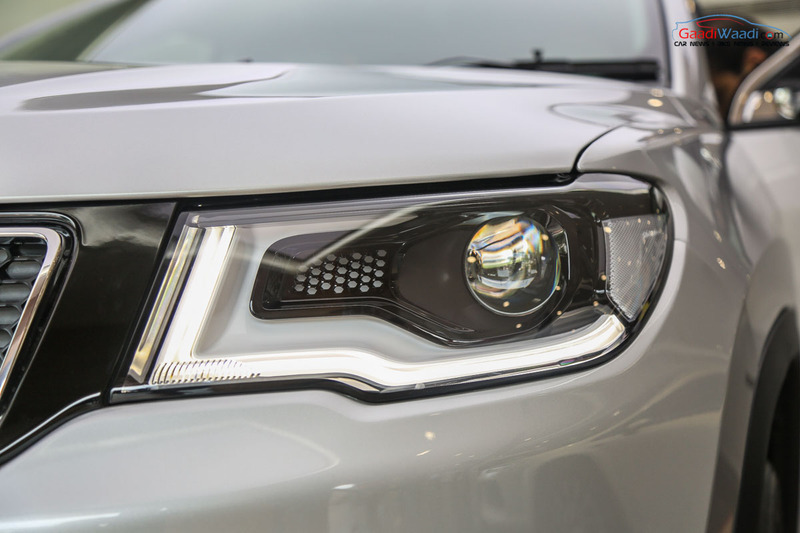 On the exterior, specially the front profile is pretty much damaged, occupants seem to have been saved thanks to the extensive amount of protective features this SUV gets. 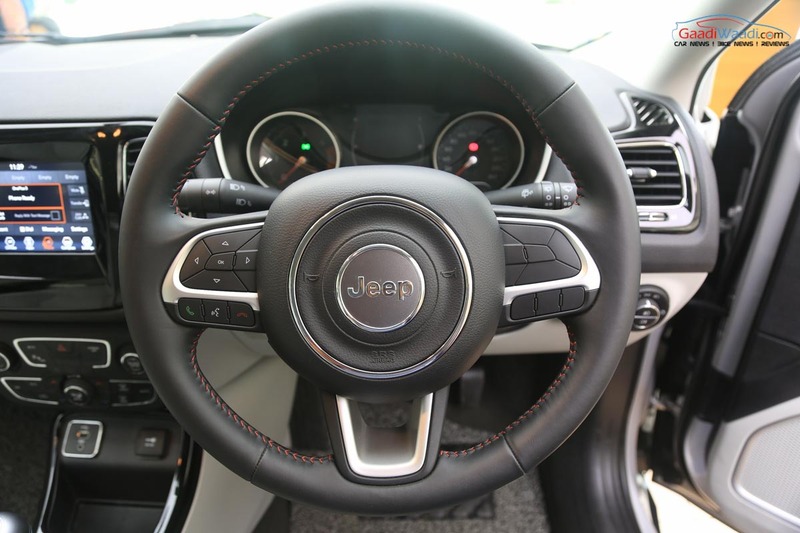 The car here is a Limited (O) trim model and what’s visible inside the cabin is both the front airbags were deployed saving the driver and the front passenger’s life. 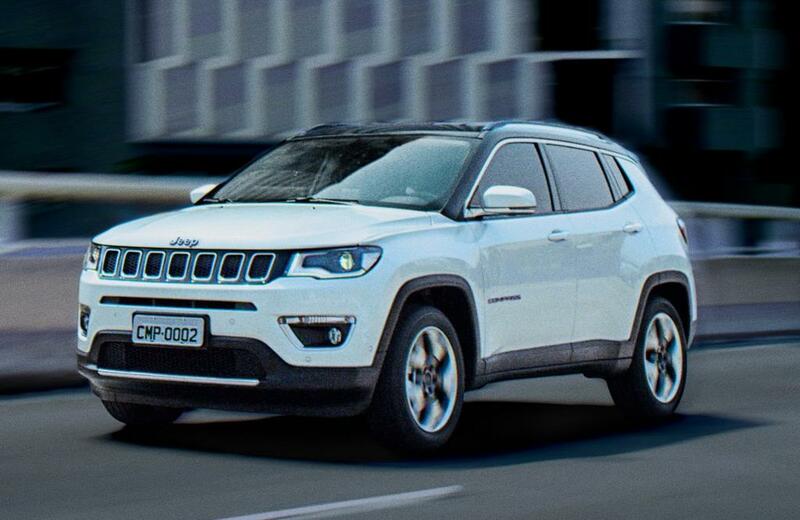 We feel really sorry for the damaged SUV, but let us take a lesson from it as well. This accident clearly shows how important safety features are. It is a well-known fact that India is one of the countries in the world with a large number of lives lost every year due to road accidents. 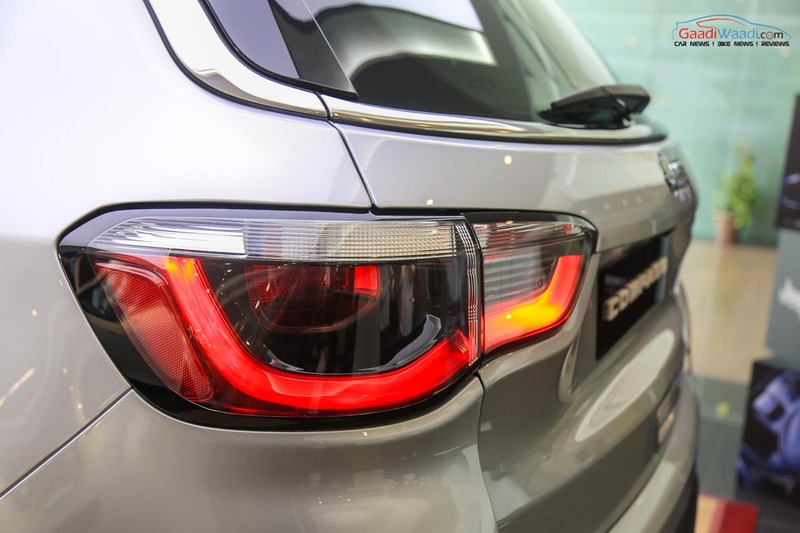 A sizeable chunk of that number is because of the lack of safety features in the cars. 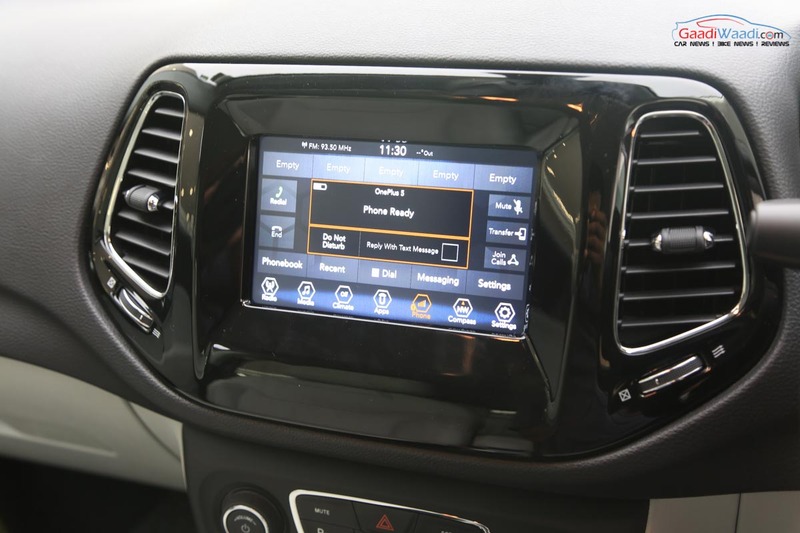 While several automakers don’t supply the must have safety measures as standard features, customers too neglect the importance safety in an attempt to save some money, which ultimately lead them to travel in tin boxes without the necessary protection. 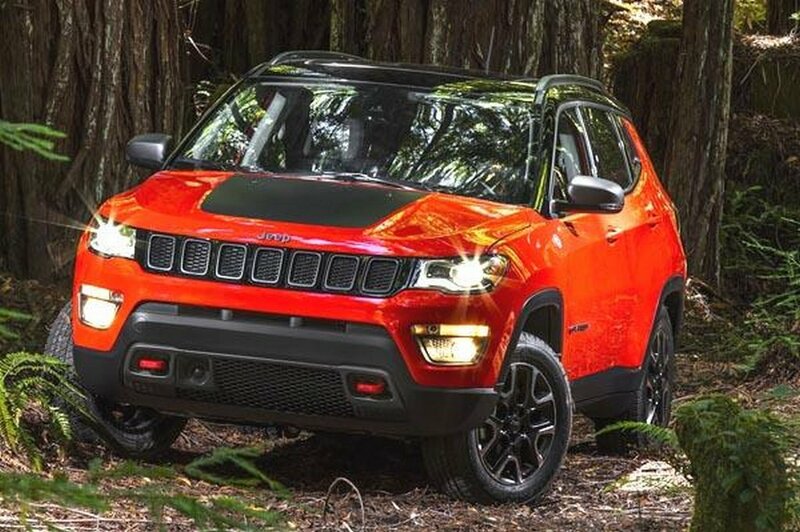 Speaking about the Jeep Compass’s safety features, this American SUV specially designed for the developing markets like India and comes with several advanced protective measures that can save life during a mishap. 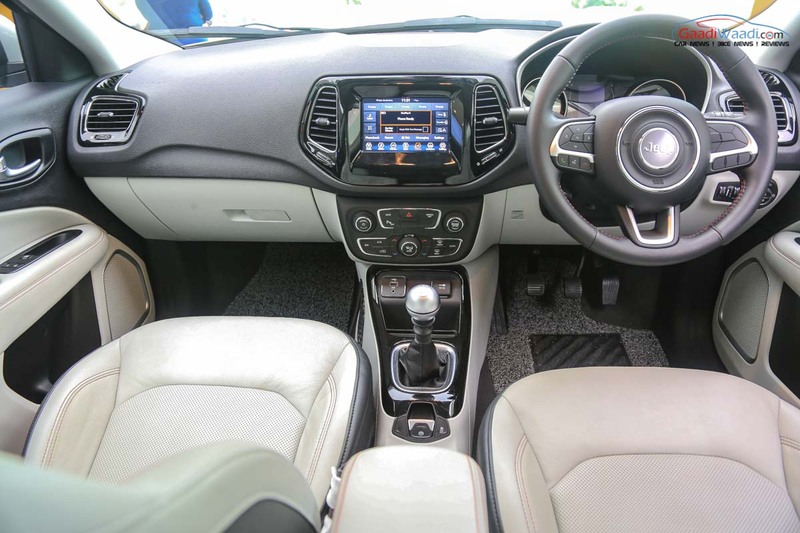 These include six airbags comprising driver single-stage and front passenger dual-stage airbags. Also, there are full-length side curtains for the front and rear occupants. All these work in unison ensuring safety of the occupants. 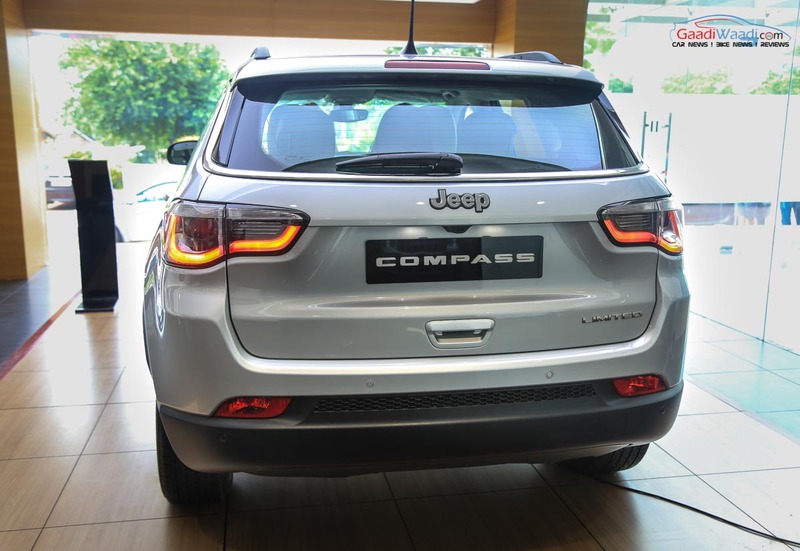 Jeep Compass also gets four-channel ABS with EBD, ESC (Electronic Stability Control), EPB (Electronic Parking Brake), Hill Start Assist, full-function Traction Control etc. 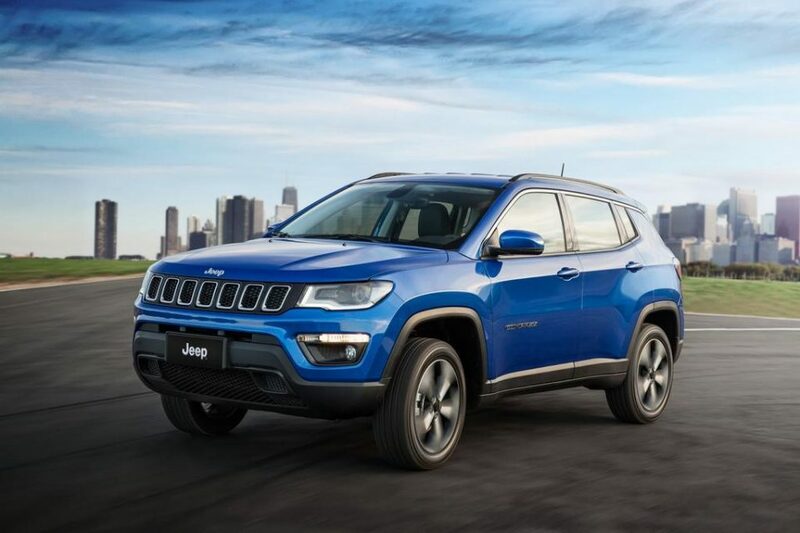 The Electronic Stability Control works in association with Electronic Roll Mitigation, Hill Start Assist, ABS and all-speed grip control. All these features are employed into action when needed in an emergency situation. 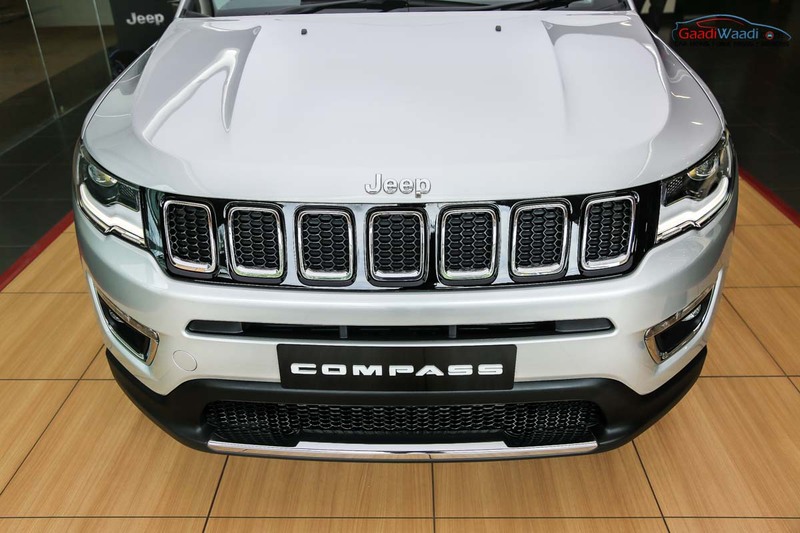 The body structure too is built with high strength steel ensuring lightweight and higher force absorbing capability delivering safety to the occupants. 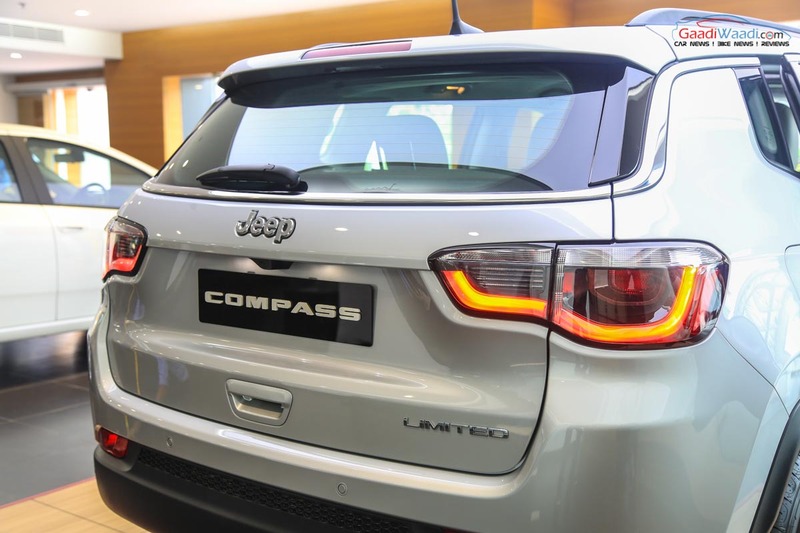 As Jeep claims, the Compass SUV gets over 50 safety and security features ensuring peace of mind to the owner. 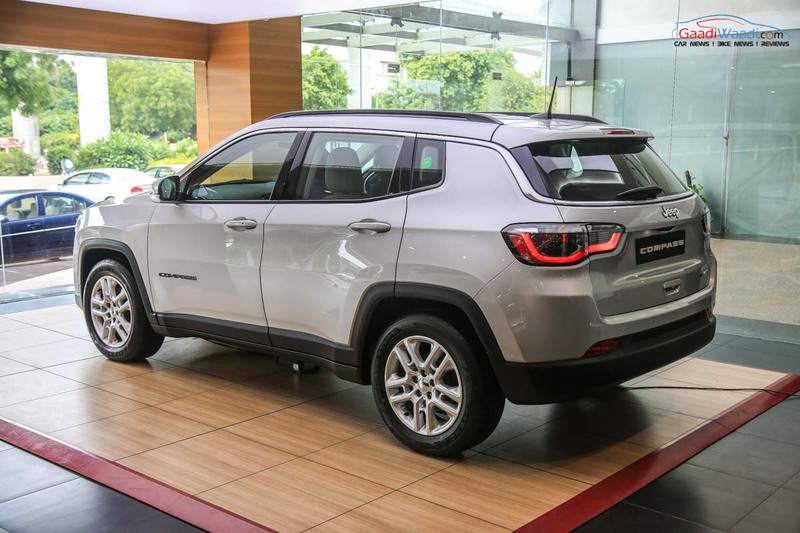 The reverse parking camera with guideline, all season tyres are the other things that make the Jeep Compass a highly protected car. 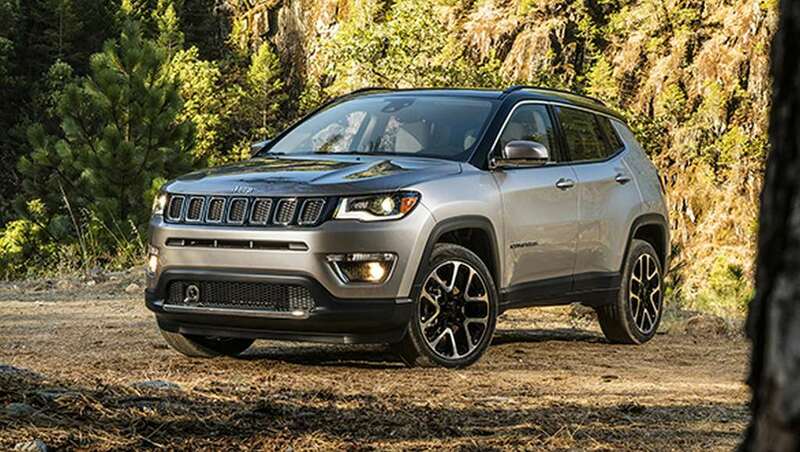 It is clear, that Jeep Compass gets several advanced safety measures. But, the ultimate safety is in the hand of the driver who drives cautiously and sensibly.